An ongoing strike at the Lucky Friday Mine affected Hecla Mining Co.’s third-quarter earnings. The Coeur d’Alene-based company reported net income of $1.3 million, or 0 cents per share, on sales of $140.8 million. The results, reported Tuesday, compared to net income of $25.6 million, or 7 cents per share, on sales of $179.4 million during the third quarter of 2016. 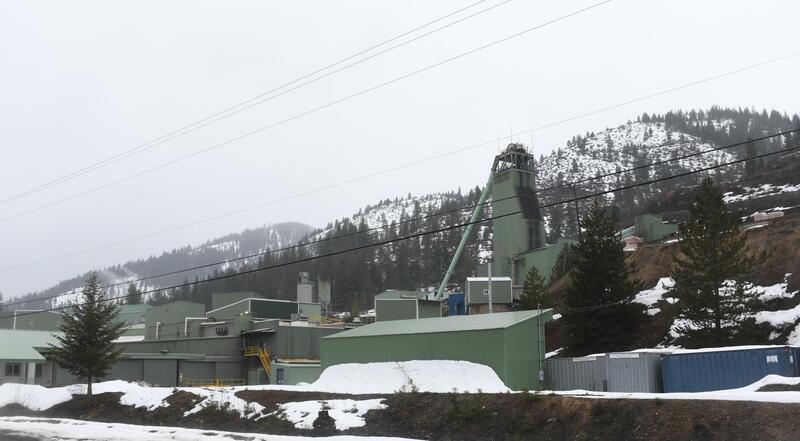 Hecla officials said sales declined as a result of the timing of concentrate shipments from the company’s Greens Creek Mine in Alaska and the strike at the Lucky Friday, an underground silver mine in Mullan, Idaho. Hecla reported $3.7 million in suspension costs at Lucky Friday during the quarter, and a $1.1 million non-cash depreciation charge on the mine. Lucky Friday miners have been on strike since mid-March, after months of talks with management failed to produce a new contract. Lucky Friday managers are doing a limited amount of mining and infrastructure work during the strike. The mine produced 88,298 ounces of silver during the third quarter, compared to 887,364 ounces during the third quarter of 2016. Published: Nov. 7, 2017, 11:39 a.m. Updated: Nov. 7, 2017, 11:40 a.m.